Tiruttani Murugan Temple which is 66 km from Tirupati is one of the six abodes of Lord Murugan. Aadi Krithika will be celebrated in a grand. Kavadi festival will be celebrated during the months of Apr-May. Once Narada, on his visit to Kailasa, presented twinkle mango to Siva Paravathi and requested them not to cut this mango as it may lose it’s spiritual powers. As the fruit can’t be cut, Lord Siva and Goddess Parvathi can’t have this fruit so they decided to offer this to one of their Sons, Murugan and Ganesha, who goes around the world thrice. Murugan went on his Vehicle peacock, Ganesha was confused as his vehicle is rat and will move slowly. Murugan reached kailasa to collect mango, after completing the circles, to his surprise it is already offered to Ganesha. Knowing the answer from Narada, that Ganesha circled thrice to Siva Parvati, who were their world, murugan felt that he had been cheated and left Kailasa and started living on the Earth at Palani hills and then moved to Tiruttani Hills for peace. 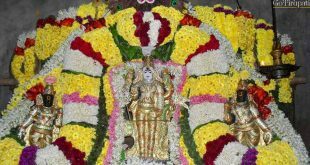 It is said that, Lord Murugan want to Sri Valli, daughter of the King Nambiranjan. He sought help from Ganesha, who then frightened Srivalli by becoming an wild elephant. Murugan saved her from the elephant and expressed his wish to marry, srivalli expressed her willingness and they both got married here. It is said that Indra (God for Heaven) offered Sandalwood Stone as part of marriage gift. Till today, Sandalwood paste applied to the Lord will be prepared on this stone. 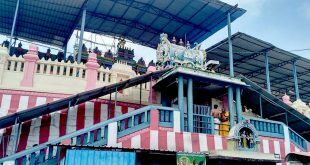 Another interesting story attached with this temple, Lord Murugan who got married to Devasena, daughter of Indra (God for Heaven), received Iravath as a marriage gift. As Irvath started moving, Murugan noticed that Indra’s wealth started decreasing. Noticing this, Murugan decided to return his gift, for which Indra didn’t not accept. 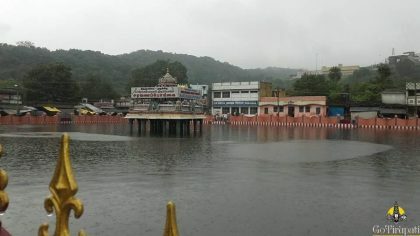 Indra then requested Murugan, that his wealth will be retained, if the Iravath face towards Him (Indra). That is the reason, why the elephant image here at this temple facing towards East. During the battle with Tarakasura, Lord Murugan received the injury from the discus thrown by the him. Even now we can see the hollow region at the main idol’s chest. It is also said that, Lord Murugan gifted this discus to Lord Vishnu. Lord Sri Rama on his way back to Ayodhya, offered prayers to Lord Siva at Rameswaram to get rid of his sin in killing Ravana. Ravana was a Brahman, so he needs to get of rid of the sin Brahmattti Dosham (killing a Brahman). 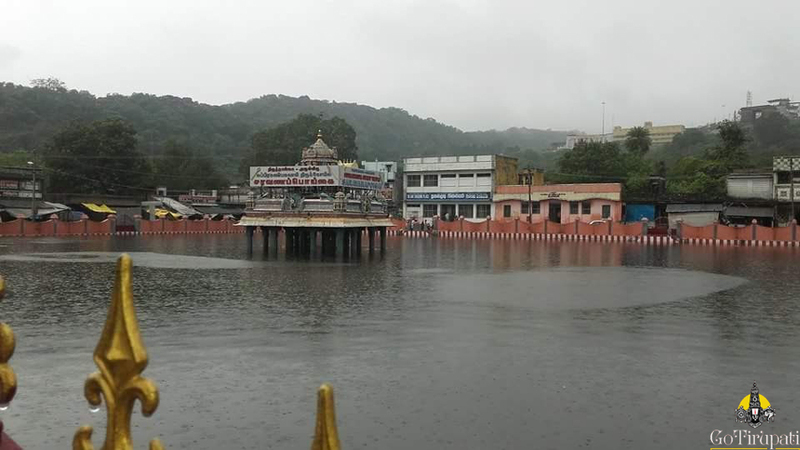 After which to attain peace of mind, Rama prayed for Murugan here. Legend dates back to Mahabharatha times, when Pandavas exiled from their empire. 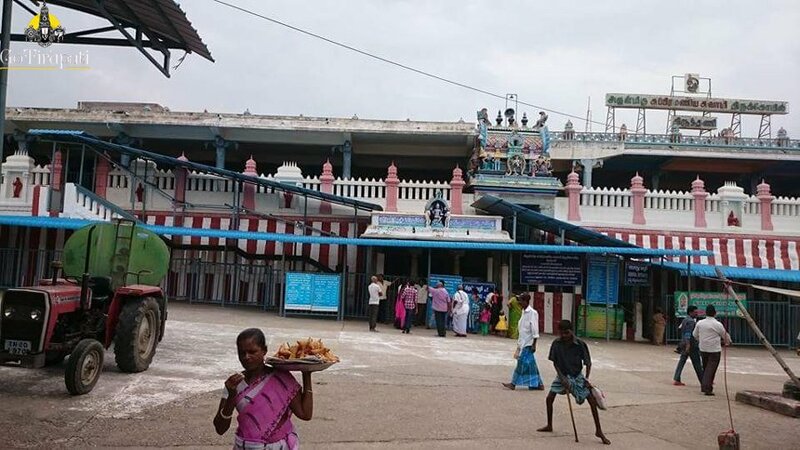 Arjuna during his South India journey, offered prayers to Lord Murugan here and received his blessings. It is known from the inscriptions on the temple walls that this temple was built by Pallava kings during 9th – 10th century CE. Later this temple was renovated by the Chola kings. 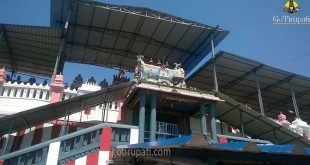 Darshan starts at 6 am . Normal Pant and Shirt is allowed. Any decent outfit is considered. Not to wear Western outfit – Short skirts, Night pants, shorts etc. How to reach Tiruttani Murugan Temple ? 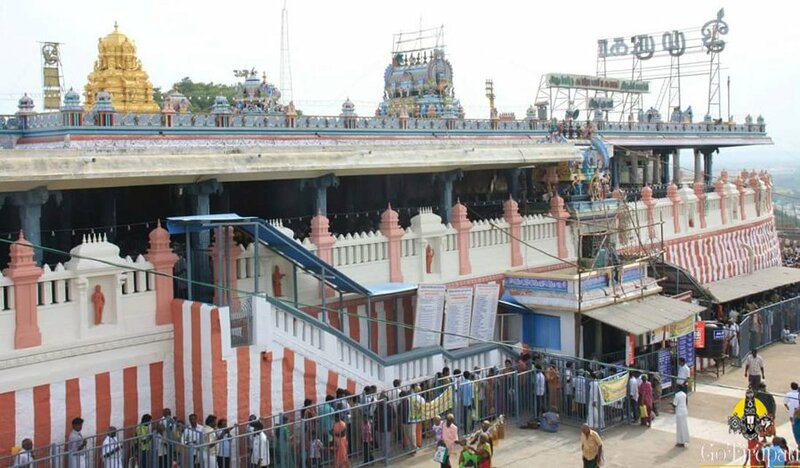 Train which runs from Tirupati to Chennai and vice versa, runs via Tiruttani. Daily trains are available from Tirupati at regular intervals. Nearest airport is at Tirupati which is 62 km away. 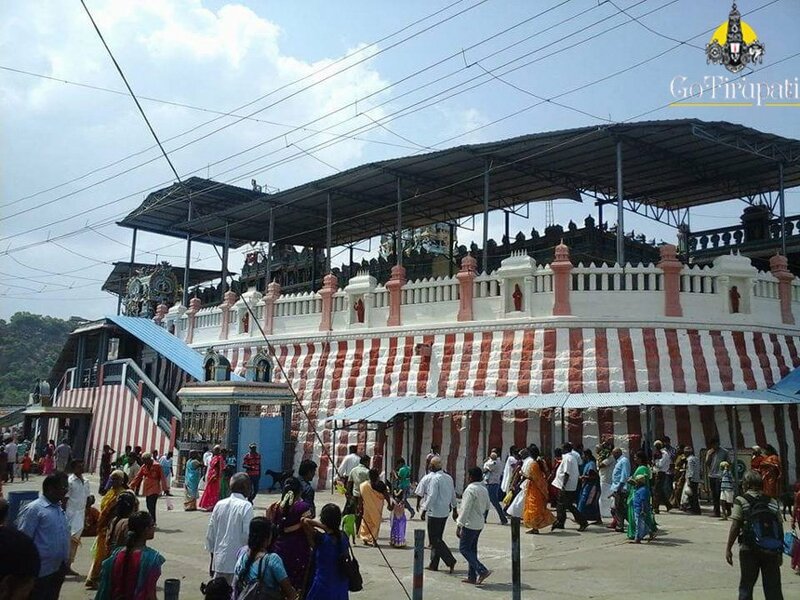 Halo sir tirupati nundi vachhe buses swamy konda paiki vastaya ?cheppagalara sir. yes sir they will come to tirumala. There is no online booking for booking please contact 9393939150. Wonderful experience. I had few doubts to be clarified with regard to darsan and timings of temple and dress code. I contacted customer support team thru chat and received prompt reply. I am very happy and totally at ease. I feel all the famous temples should have this fecility. Thanks to Lord Murugan and the support team and administration. Thank you for your feedback we will continue to do the service . sir, is there any devastanam rooms available for online booking please? Yes devasthanam rooms are available there is no online booking , you need to get that directly on arrival .